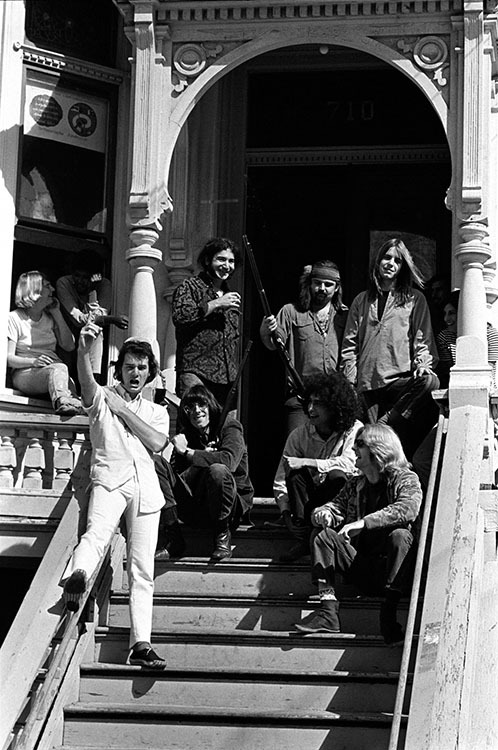 American Rock band the Grateful Dead outside their home at 710 Ashbury Street, San Francisco, CA, October 1967. 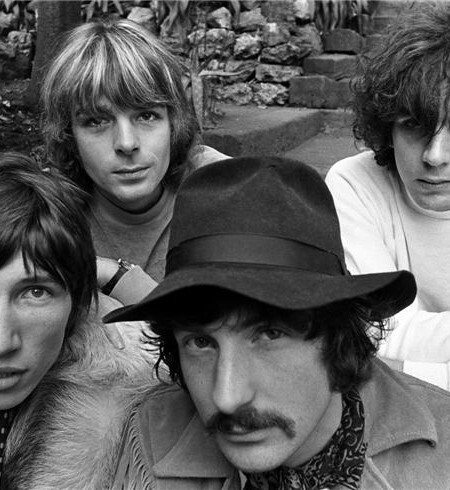 Baron Wolman was the first editor of photography for the Rolling Stone Magazine and during his fast-paced tenure there, Wolman’s lens captured the royalty of the ’60s pop and rock explosion: Janis Joplin, the Rolling Stones, Frank Zappa, the Who, Jimi Hendrix, Joan Baez, Iggy Pop, Pink Floyd, Bob Dylan, the Grateful Dead, Phil Spector, Jim Morrison, Ike & Tina Turner, Tim Leary, and a motley cast of hangers-on. 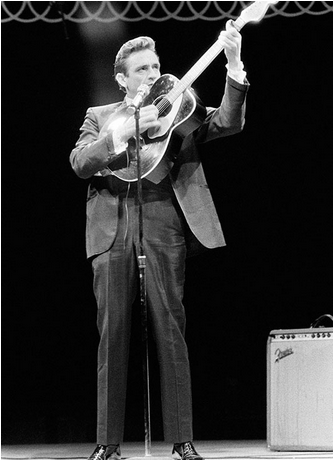 Baron Wolman is ranked among the 20th Century’s elite and most collectible photographers. As the first photographer of Rolling Stone Magazine he was granted unique access to rock ’n’ roll’s most eponymous and notorious emerging icons, from Bob Dylan to Jimi Hendrix. His reputation with a camera and an eye for talent and a story, gave him a ticket to ride the tour buses from Haight Ashbury to Woodstock. His cover stories launched legends and gave him the keys to the dressing rooms and homes of rock ’n’ roll’s biggest stars. 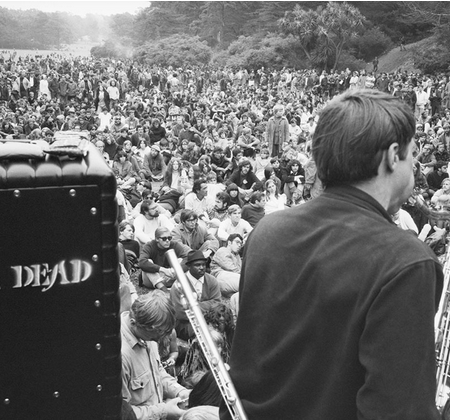 Wolman’s lens captured the royalty of the ’60s pop and rock explosion: Janis Joplin, the Rolling Stones, Frank Zappa, the Who, Jimi Hendrix, Joan Baez, Iggy Pop, Pink Floyd, Bob Dylan, the Grateful Dead, Phil Spector, Jim Morrison, Ike & Tina Turner, Tim Leary, and a motley cast of hangers-on.